The GiPA Awards for Excellence has become an event anticipated by all automotive aftermarket players. Established in 1997, the spotlight is on the achievements and landmark initiatives of the automotive aftersales business over the last 24 months. Since 2005, the GiPA Awards for Excellence has been taking place at the Bologna Trade Fair Center during the Autopromotec exhibition: a natural and ideal environment for an event of such dimension and impact on the automotive aftermarket world. 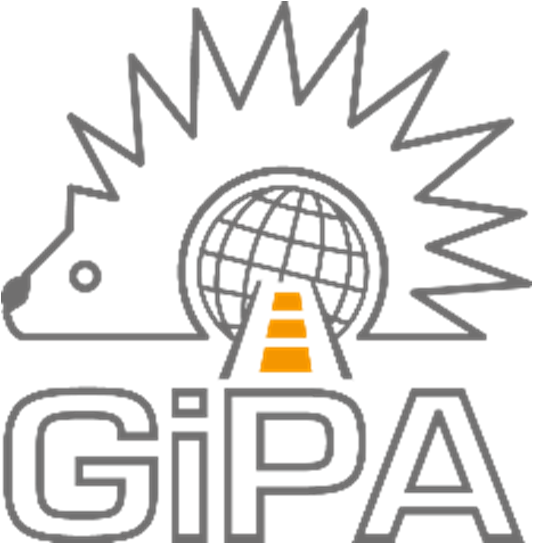 In their 13th edition, the 2015 GiPA Awards for Excellence will take place on May 20th 2015, at the end of the first day of the Autopromotec 2015 exhibition, the most specialized of all automotive equipment and aftermarket product shows. The Awards are symbolic statuettes handed to individuals or to companies who particularly excelled in the automotive aftermarket business over the last 24 months. The GiPA Awards are split into several categories: OES networks Satisfaction, for both premium and generalised networks; IAM and OES Communication Strategy; IAM Growth Strategy; Environment Respect; Coup de Coeur and the Press Award. The GiPA Award Event will take place at Sala Rossa, Autopromotec Show, at 17.00 CET.